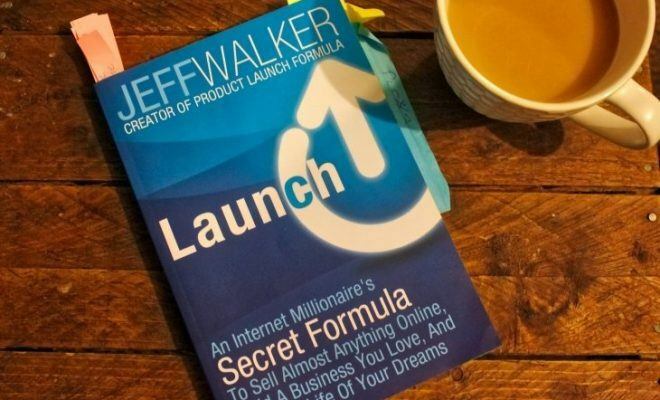 This book teaches you how to create your own ecosystem that allows you to operate in a market of one, create your own dedicated following, and be able to generate more business demand that what you are able to fulfill. Oversubscribed has everything in it that I love to get from a non-fiction book. 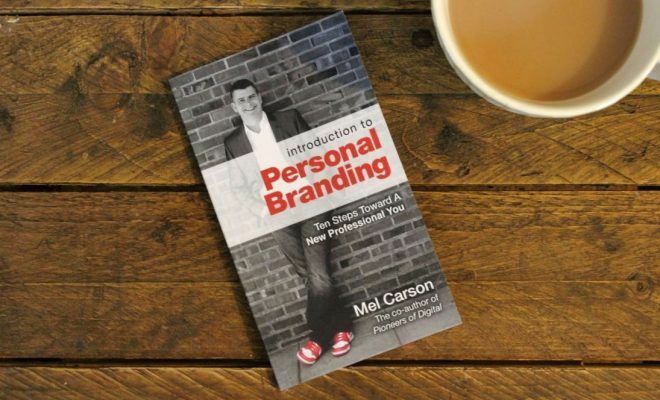 It's simple, easy to read and digest, and it's got actionable content that people can follow and implement in their businesses straight away. 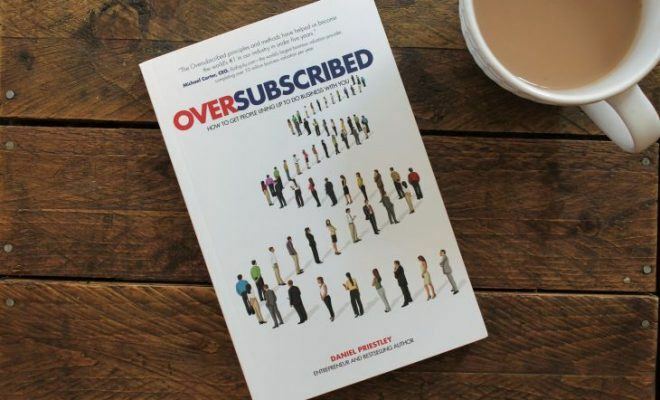 Oversubscribed is the third book authored by Daniel Priestley that I have read – making him my most-read author! As I’m sure you’ll have guessed, I do enjoy and recommend the other two books by Mr. Priestley, otherwise, I wouldn’t have bothered reading a third. Back to this book, Oversubscribed has everything in it that I love to get from a non-fiction book. 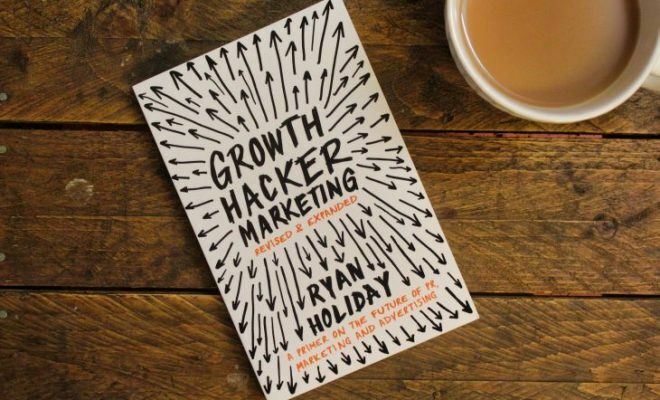 It’s simple, easy to read and digest, and it’s got actionable content that people can follow and implement in their businesses straight away. In a nutshell, being oversubscribed means that you have more buyers than sellers. 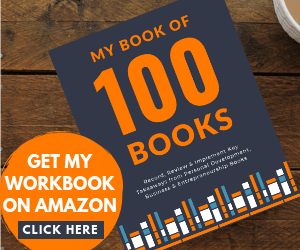 This book teaches you how to create your own ecosystem that allows you to operate in a market of one, create your own dedicated following, and be able to generate more business demand that what you are able to fulfill. Daniel delivers this through the Campaign Driven Enterprise (CDE) method, and he teaches you how to run this campaign step-by-step. He notes indicators that you need to be looking out for at every stage and how to structure your very own CDE team. One thing that I love about Oversubscribed is that it overlaps with other books that I have read. In one part of the book, Daniel explains about building your own following of die-hard fans, and this reminds me of the book Raving Fans and also the teachings behind the ‘1000 true fans‘ concept. In another part, Daniel teaches about the importance of delighting your customers. 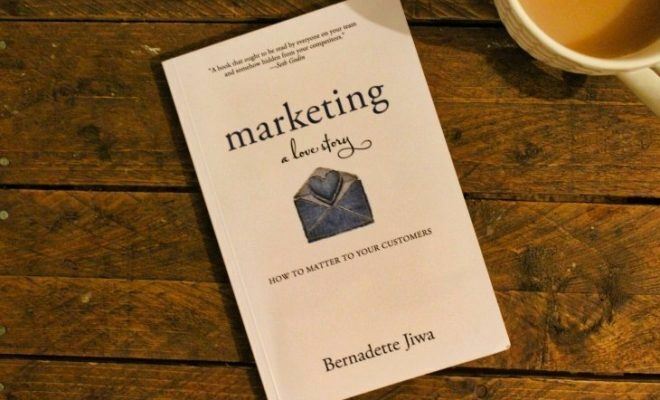 This takes me back to Geoff Ramm’s book, Celebrity Service, where he also encourages you to improve on every touchpoint that a customer has with your company. I love when this happens because it connects the dots of business and entrepreneurship. It also helps to verify that these methods are correct and they work because other people are doing them – they may not be exactly the same as the CDE laid out in this book, but it runs along similar lines. Another great book by Daniel Priestley that I would highly recommend to anyone who wants to get people lining up to do business with them. 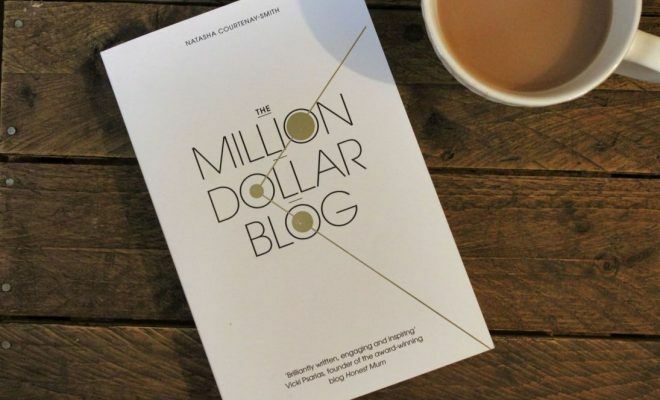 I have scored Oversubscribed the same as the Entrepreneur Revolution, (only losing 1 mark on Quality of Information) because the Key Person of Influence is my favorite book by Daniel (scoring 10/10) and I can’t quite put the other two on the same pedestal, even though I do highly recommend them. 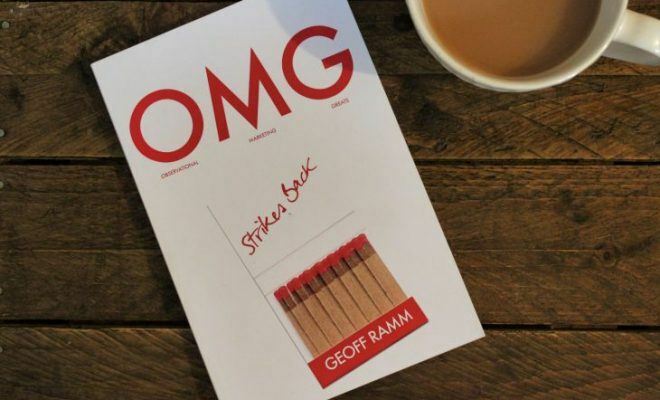 This book review is my own personal opinion. If you have read this book, please use the Reader Rating bar over to give it your own score out of 10. …and don’t forget to leave me a comment below letting me know your thoughts.